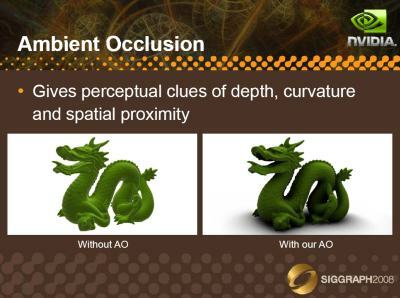 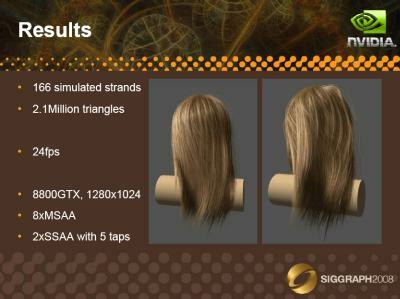 NVIDIA has published a new presentation from SIGGRAPH2008 about real time hair rendering on the GPU. 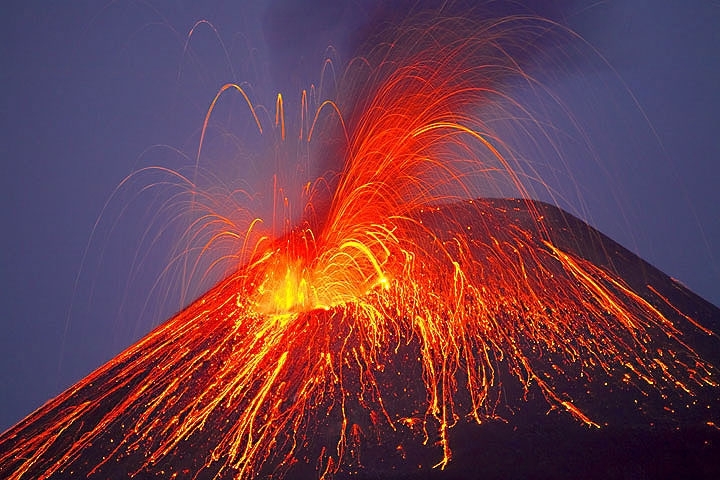 The Phoronix Test Suite is the most comprehensive testing and benchmarking platform available for Linux. 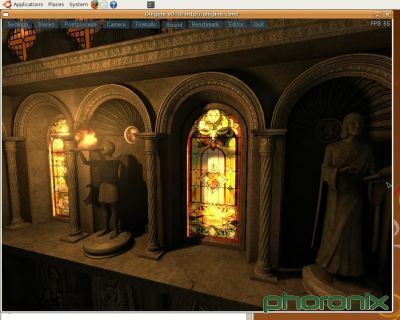 Phoronix Test Suite is always looking for new and more demanding OpenGL benchmarks and 2 new benchmarks have been added to the Test Suite: Lightsmark (OpenGL lighting benchmark – built around the Lightsprint SDK) and Unigine (real-time engine that focuses upon photorealistic 3D capabilities for both gaming and virtual reality systems). 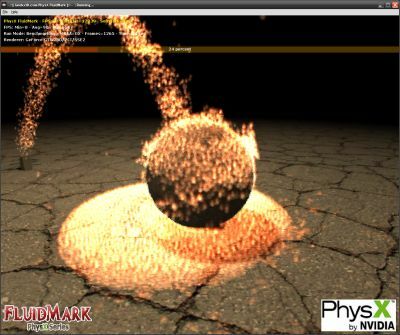 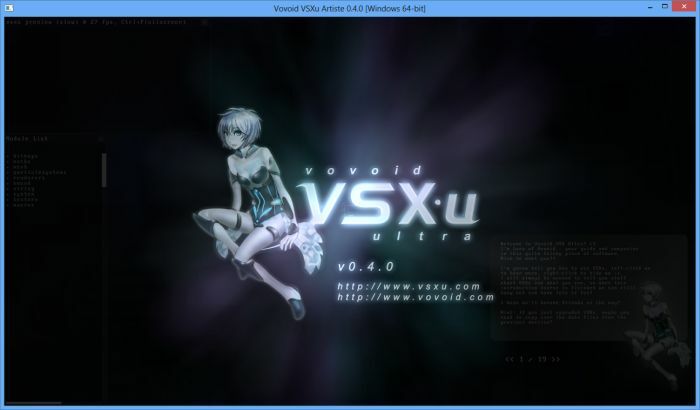 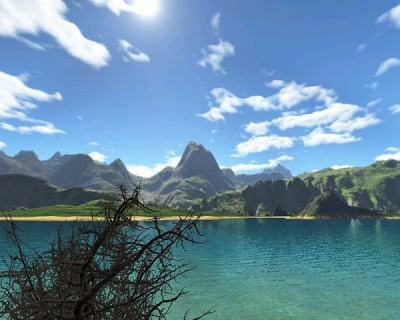 Read the complete news here: OpenGL Benchmarking On Linux. 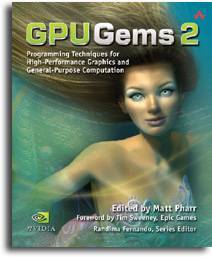 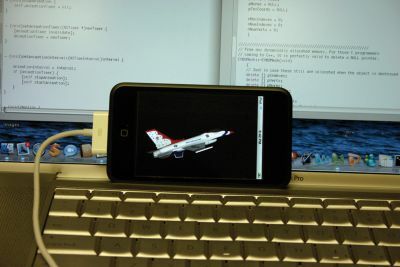 This news allows me to start a new category at Geeks3D: Linux.